Sold as is where is. The roof is 2 years old, large yard. If you are looking for a project you have found it. 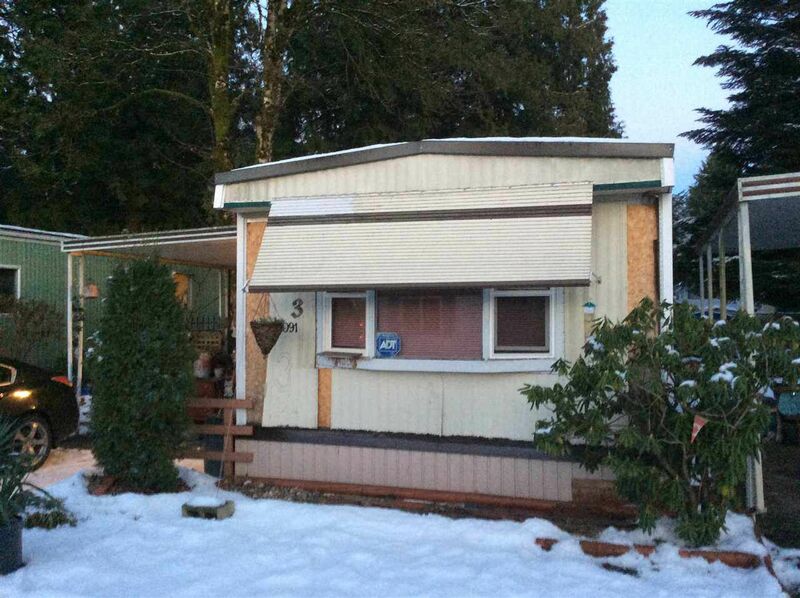 Great West Maple Ridge location in a well established small park. Bring your ideas!